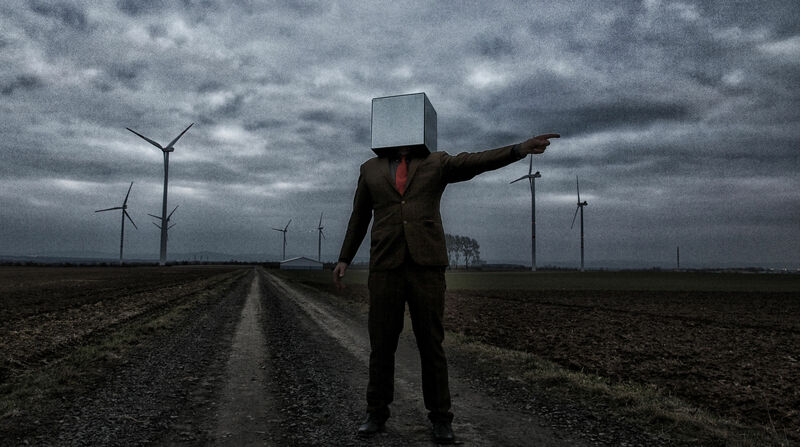 The Mute Gods - New Album 'Atheists & Believers' out March 2019! 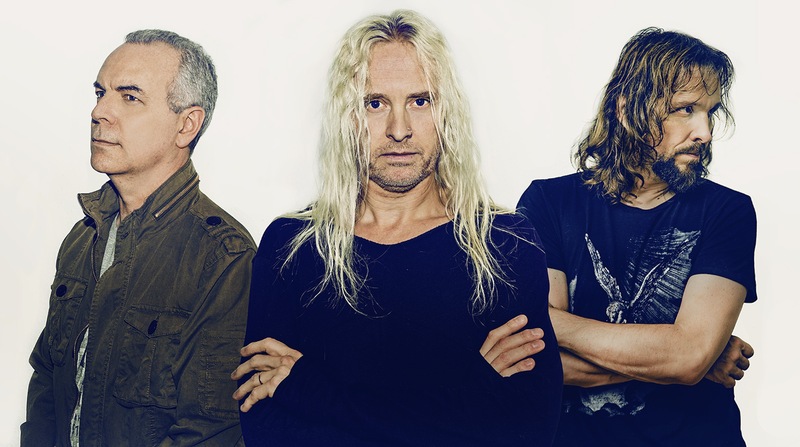 The Mute Gods, featuring Nick Beggs (Steven Wilson, Steve Hackett), Roger King (Steve Hackett) & Marco Minnemann (The Aristocrats, The Sea Within), have released their third studio album ‘Atheists and Believers’. ‘Atheists and Believers’ is released on Limited CD Digipak, Gatefold 180g 2LP + CD & as a digital album.